I just updated my profile pic and cover photo on Facebook and now I am having a mild panic attack. 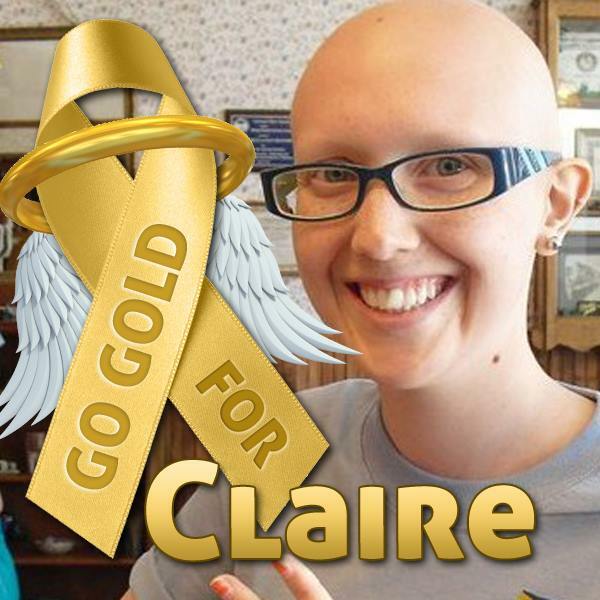 You see, September is Childhood Cancer Awareness month and so I always “Go Gold for Claire” and use her picture as my profile pic during the month. Seeing as it is almost the end of October I figured it was time for a change. So I finally posted a picture of myself and Dan that was taken on our wedding day back in July. I love my husband (still sounds weird to say after being together for 10 years) more than words can say and am happy to show the world our happy faces, but a part of me feels guilty removing Claire’s photo because her profile pic never changes. She isn’t here to change it. It will always be the picture of her blowing out her candles on her 18th birthday. Time stopped for her when she was 18. It also stopped for me and yet cruelly and wonderfully it keeps on moving forward. I also decided to update my cover photo and replace one of the last family photos that was taken when Claire was still alive, four years ago now. 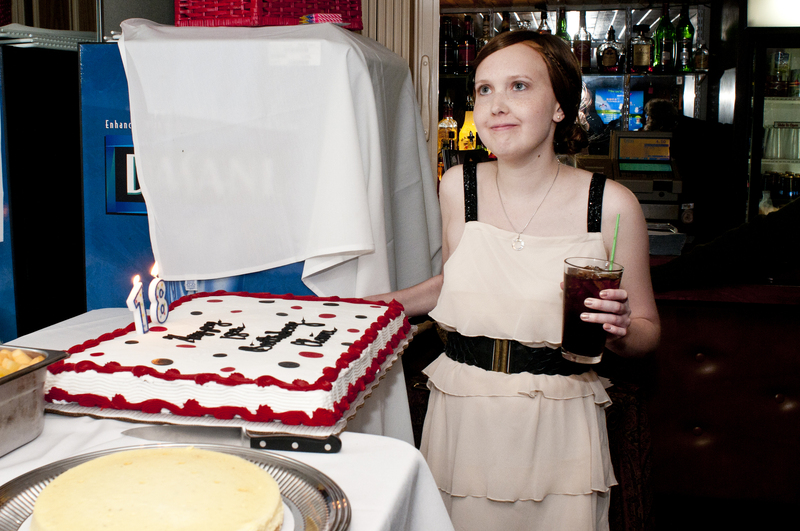 It was taken shortly after she had finished treatment and before she knew she relapsed so we were all happy and hopeful. But everyone in that picture and everything about it has changed. Some relationships have ended, or at least changed in form, and new ones have developed. Claire’s beautiful and contagious smile is now only seen in pictures, never in person. And even though the rest of us continue to smile, a sparkle is missing because we have become intimately acquainted with death and grief. 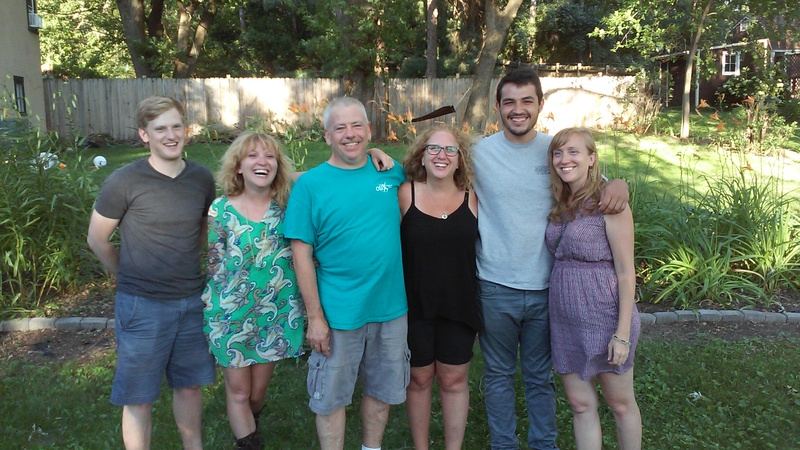 But I felt the time was right to replace it with a more recent family photo, one also taken in July when Ellen and her boyfriend Jesus were here from Santa Fe for our wedding. Unfortunately Seth’s girlfriend Natalie is missing because she couldn’t be with us that particular day even though she is part of the family. 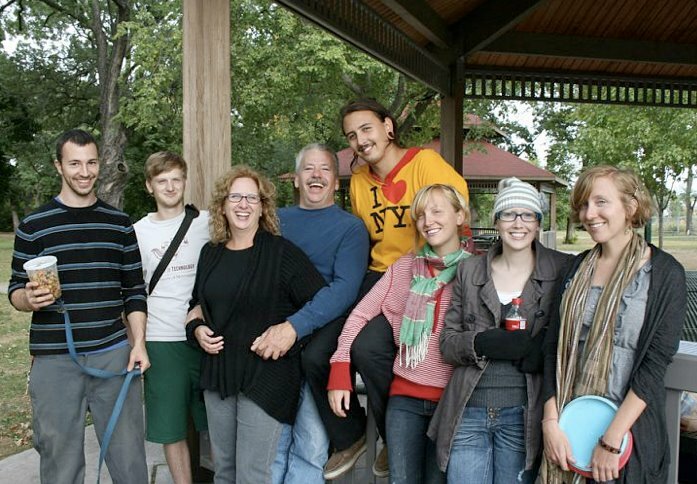 But most noticeably to me is that Claire is missing and starting with March 1, 2012 will always be missing from our family photos. We change and grow and live and laugh and love and life continues to move on. But Claire is frozen in time as a senior in high school even though her friends are now seniors in college. 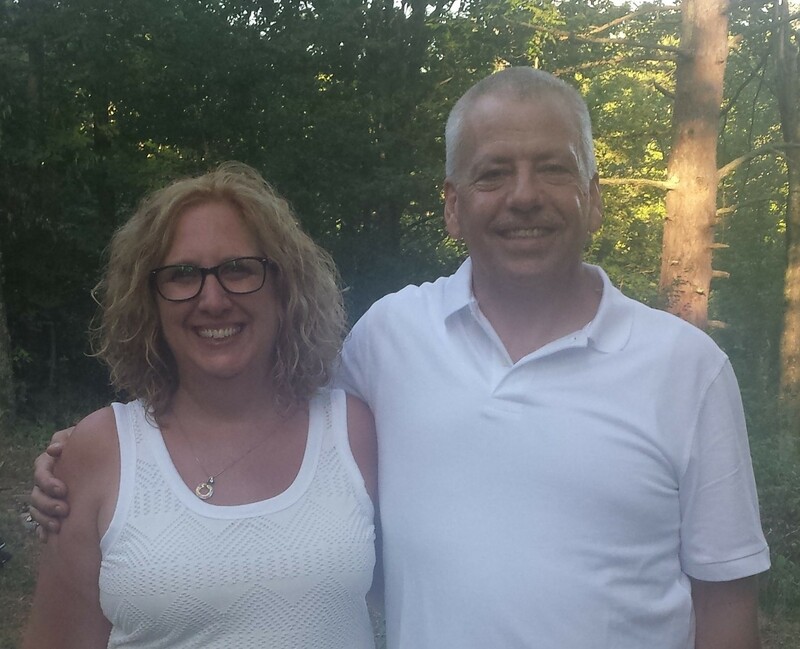 I know it is irrational, but I feel so guilty and like I am betraying her or abandoning her or something by posting a family picture without her in it. I suppose the reality of it all just comes crashing down on me once again. She is not coming back. She is gone. She is still here but we can’t see her. She is with us and we feel her but I cannot get any new photos of her. Ever. So I hope as people “like” my new photos they remember that someone is missing. I have four children, not three, and will always have four children. Unfortunately my current family photos deny that truth. So even though a picture may be worth a thousand words, those words may not tell the whole story.